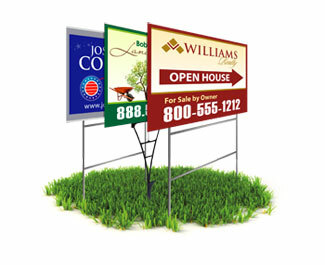 Yard signs are a great way to get the word out in your neighborhood for Real Estate, Elections, Business Display, Childcare Display, and other outdoor advertisement. 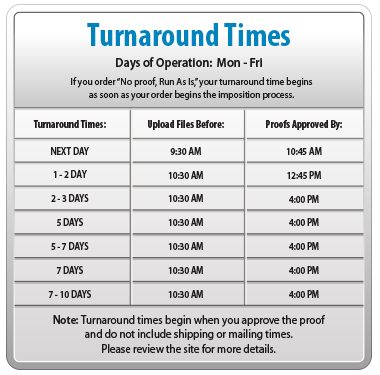 Include your name, web address, logo or photo. To link to online information consider including a QR code. If using our heavy duty stakes, place order with the flutes vertical. 4mm White Corrugated Plastic Similar to corrugated cardboard. This water proof material is made of two plastic faces with hollow flutes in between to add strength and rigidness.